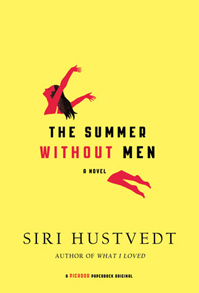 I downloaded Siri Hustvedt’s The Summer Without Men as part of a Kindle promotion ages ago and then forgot about it. The other day, I noticed it sitting there unread and opened it up. And I actually really loved it.